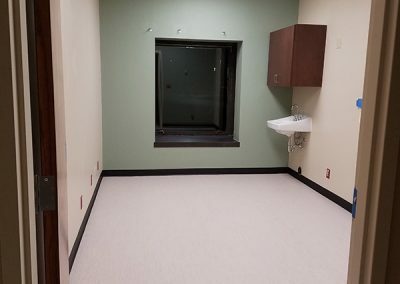 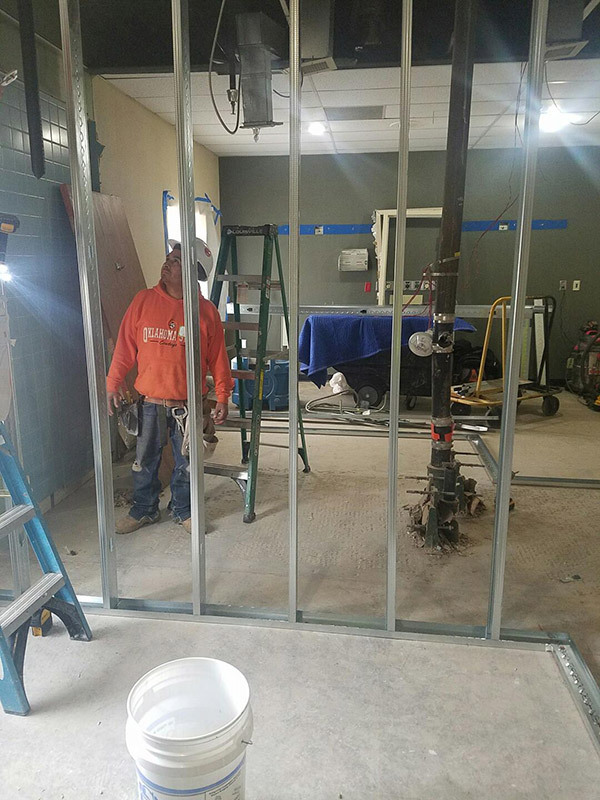 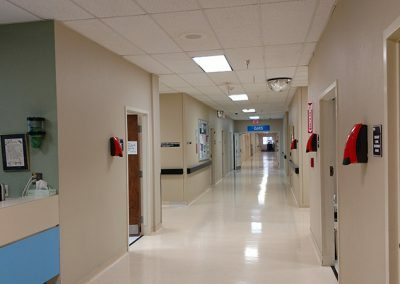 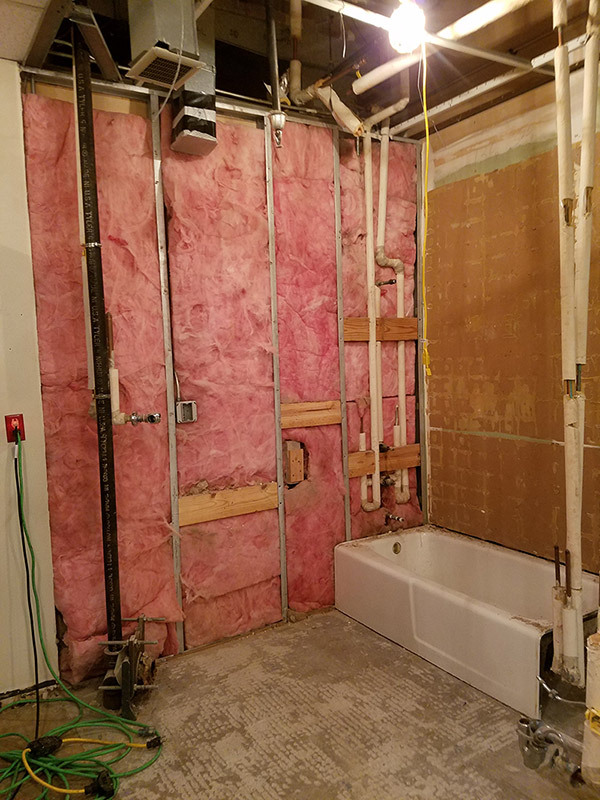 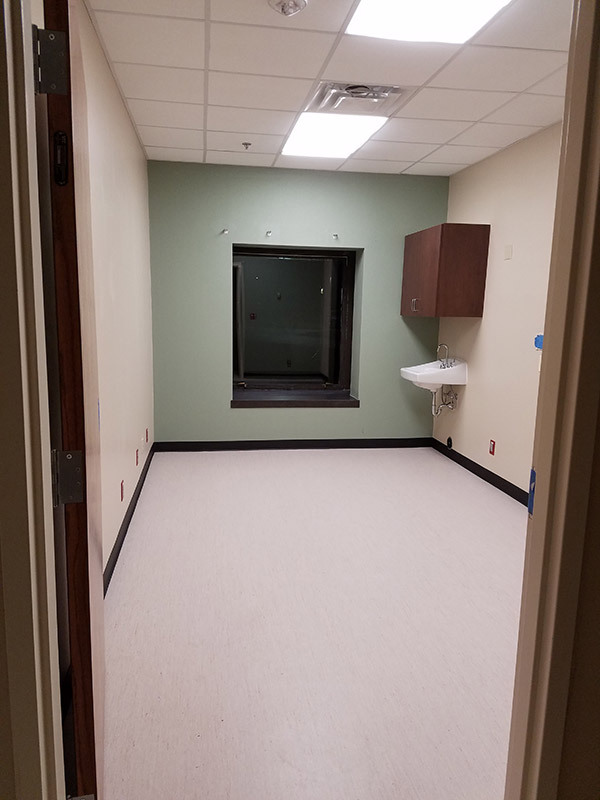 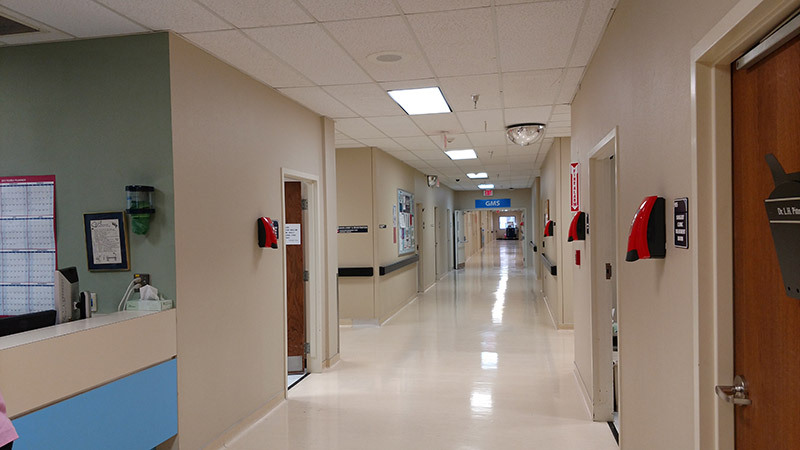 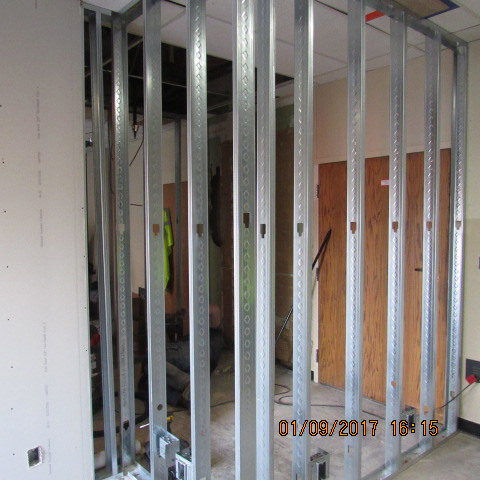 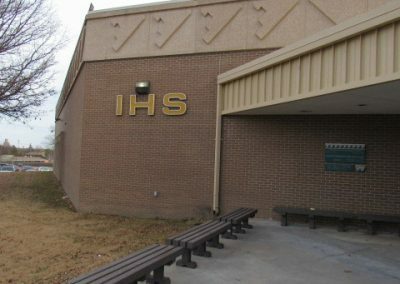 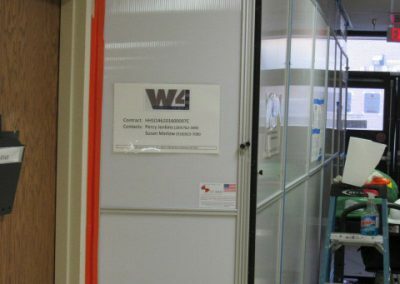 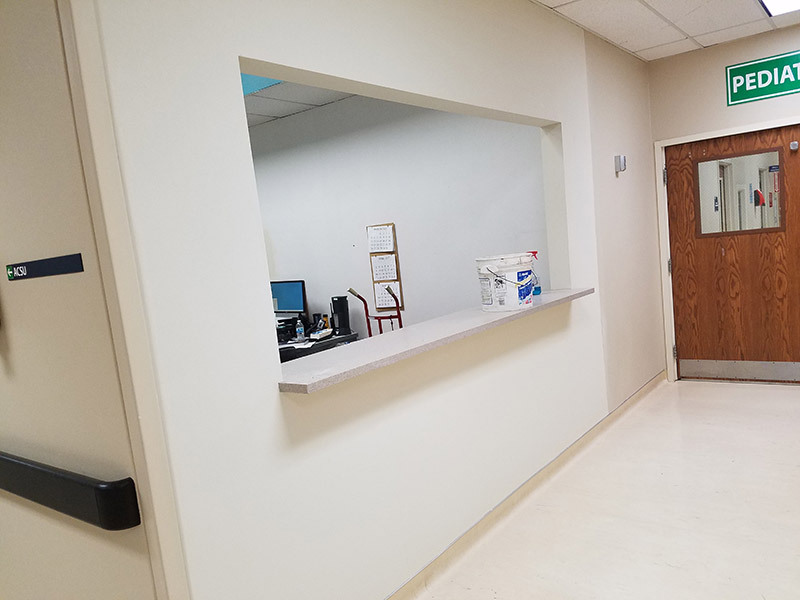 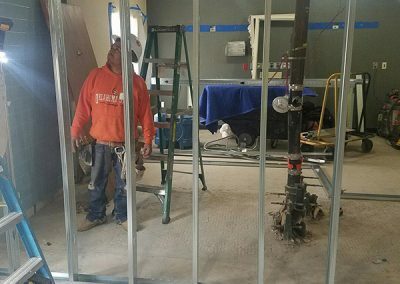 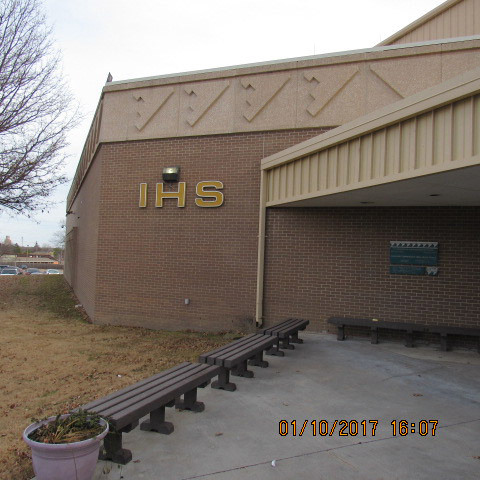 W4 Construction Group furnished all the labor, transportation, supervision, material, and equipment to renovate the Surgery Clinic at the Claremore Indian Hospital. 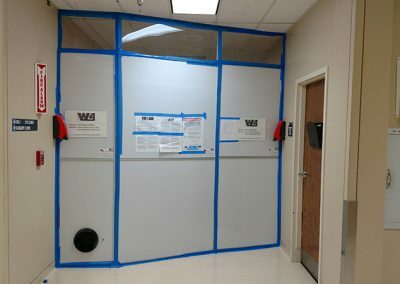 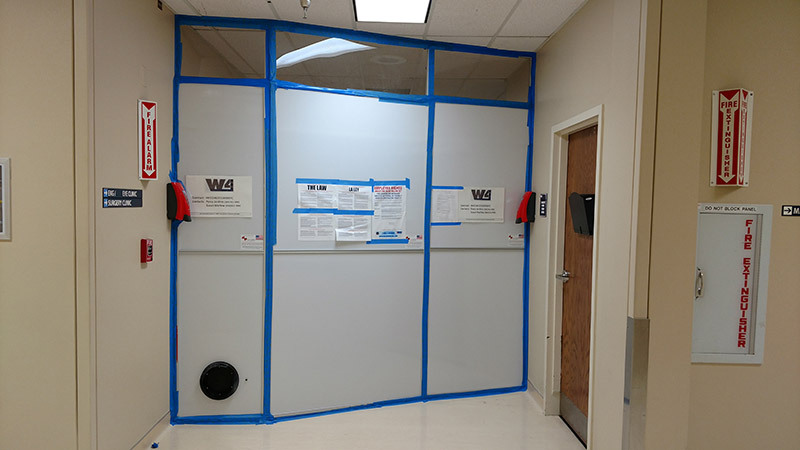 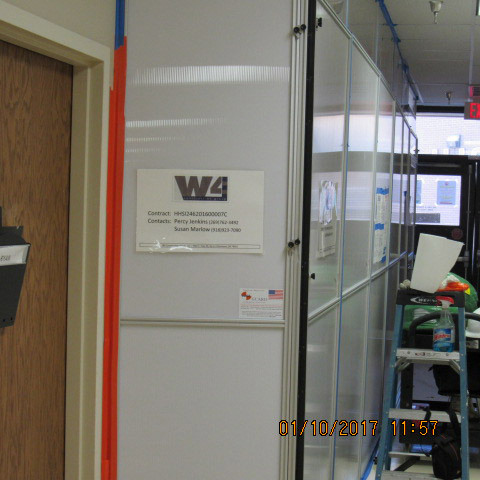 This project required that W4 remodel multiple rooms and add interior control doors to the Surgery Clinic wing. 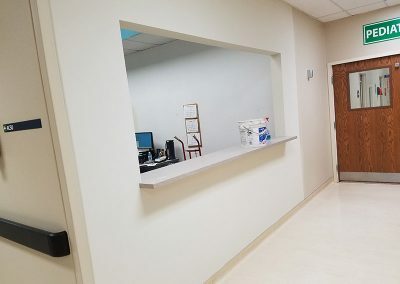 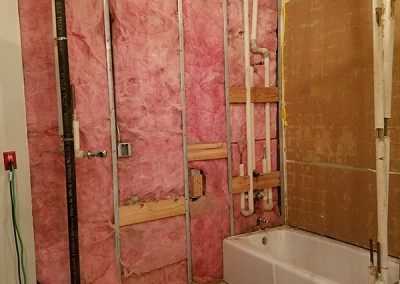 The remodel included reducing the size of several rooms to accommodate the demand for additional space and providing more patient exam rooms. 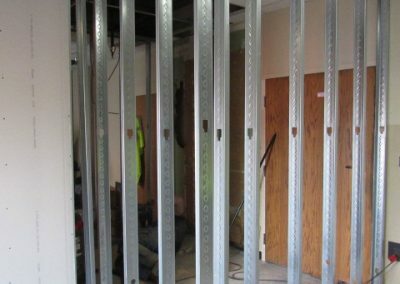 All of the work has been completed while the surgery clinic was open and operational.